In a surreal blend of day and night, Budapest-based photographer Bence Bakonyi’s series “Urbanite” features vast cityscapes seemingly devoid of people. 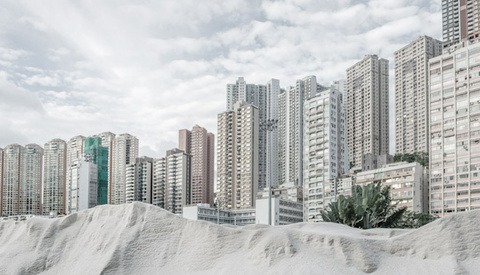 Shot in Hong Kong and Shanghai, the series presents settings in which the presence of humanity is eerily close, as though the population had suddenly fled, leaving lights on and laundry on the line. It's that time of year when we're gearing up for the shoots to come, and we're focused on making this the best year we've ever had. It's also that time of year where we can get rid of some of the distractions and clutter that slow us down every day. It's spring cleaning time! Here are what I consider the 5 most important things for you to start cleaning up right away so you can feel better about yourself and your business this week! The secret to running a successful business is organization. Developing an effective workflow that is both simple to understand, and manages your time properly is key when running a studio. 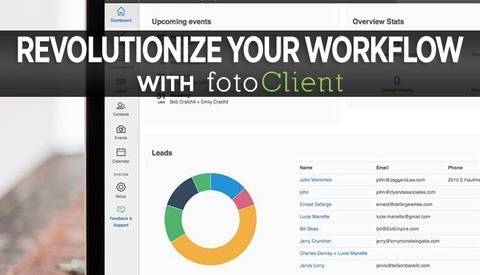 Introducing fotoClient, an easy to use workflow and task managing website developed for photographers. It’s new, it's simple, and already, I can’t run my business without it. Peter Menzel is an award winning photojournalist whose work has appeared in many national and international publications such as: National Geographic, Time, Wired, Geo, Stern, Paris Match, Life, Le Figaro and Forbes. Today his new project: Waste in Focus. 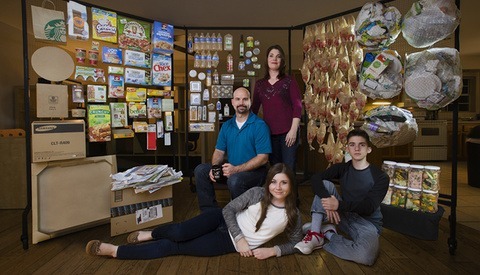 A documentary project that profiles eight families in four different cities with one weeks worth of trash. Photographing large groups and make the photos look good is always a hard task. Any group of over 7-10 people can look awkward and the photos are usually not very appealing. But what if the group is not of 7 people, but of 1,500-2,000 people. If any of us will get the task of shooting 2,000 people we'll probably think it's a prank. But for photographer Chaim Perl it is part of his daily routine. 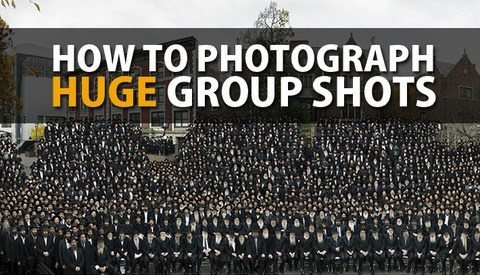 Check out the in-depth BTS video and images of how he creates these huge group shots. Even the best photographers need inspiration. 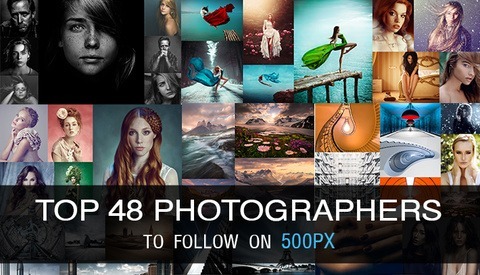 500px is a beautiful playground for some of the best photographers in the industry, and also one of the most powerful tools for motivation. 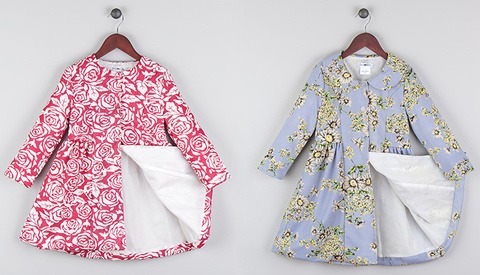 There’s no sifting through rubbish to find quality work in your feed, which is often a problem with various social media platforms, like Facebook. Here's a list of photographers and their mind-blowing work in 4 different genres you MUST be following. 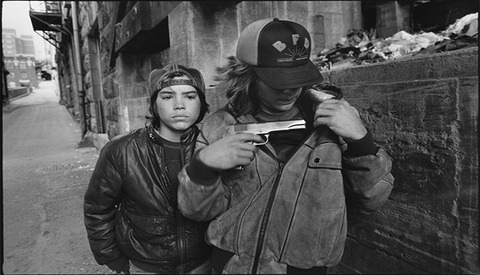 Mary Ellen Mark is one of the world’s greatest and most influential documentary photographers. Next month, 65 years after she took her first photograph, she will be the recipient of the Sony World Photography “Outstanding Contribution to Photography” 2014 Award. 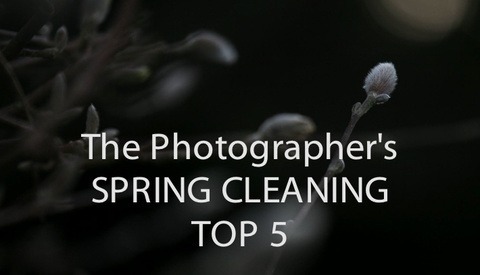 What is it that earns a photographer such an esteemed accolade? Let's take a brief look at her work to find out. As a photographer, I'm always looking to capture something in a unique way. This is the craziest landscape photoshoot I have ever done. 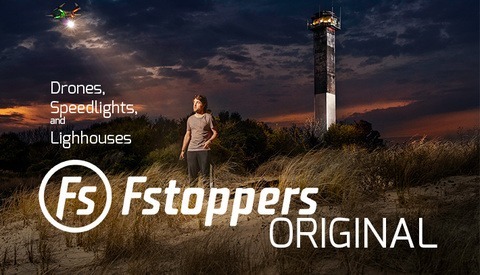 By taping a tiny Nikon Flash to my DJI Phantom II Drone, I was able to fly my remote helicopter up the side of a lighthouse and light the entire thing with flash. 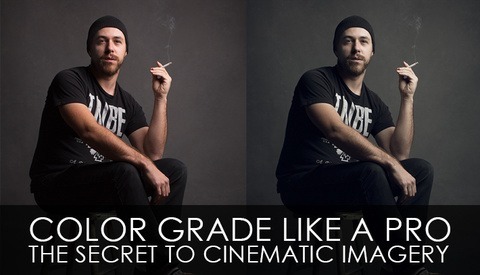 Creating this photograph was one of the trickest shoots I've ever done, and this is how I made it happen. 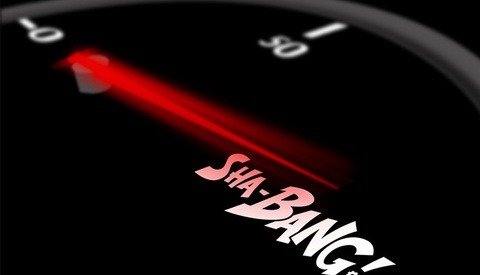 Peter Hurley Teaches From Zero To #Shabang! After working with lightweight, compact jib options for DSLR sized cameras, I decided to check out a more affordable and durable option. In this review I’ll show you a sample of the footage from the Taurus Jr. 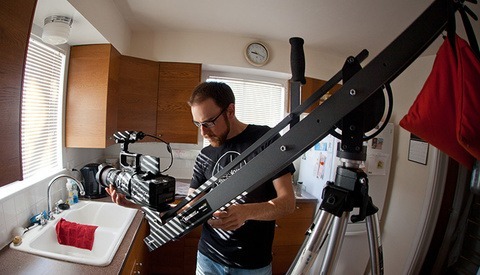 Heavy Duty Jib, and point out where it rocks and where it could be better. 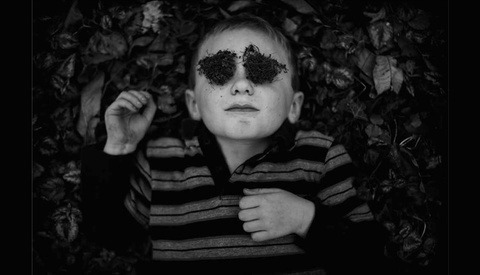 Effingham, Illinois-based photographer Tytia Habing’s ongoing series “This is Boy” beautifully captures the dichotomy of peace and wild energy inherent in its subject-her young son. The series, presented exclusively in black and white, features Habing’s son over a period of several years. Usually with her son as the sole subject, the series displays a remarkable range of emotion as he shifts from contemplative, to vivacious, to vulnerable. 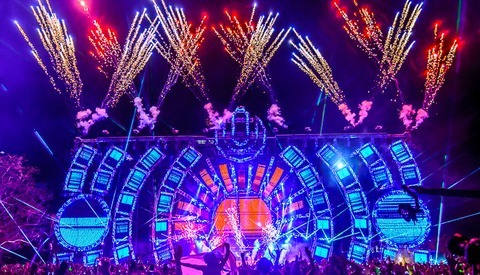 Ultra Music Festival is one of the largest electronic dance music concerts in the world and brought in over 300,000 people last year in Miami. The heavy-hitting festival along with Winter Music Conference and Miami Music Week just wrapped up this past weekend. I reached out to members of the EDM Photographers group that attended Miami's craziest week and asked how their experience was shooting these massive events.